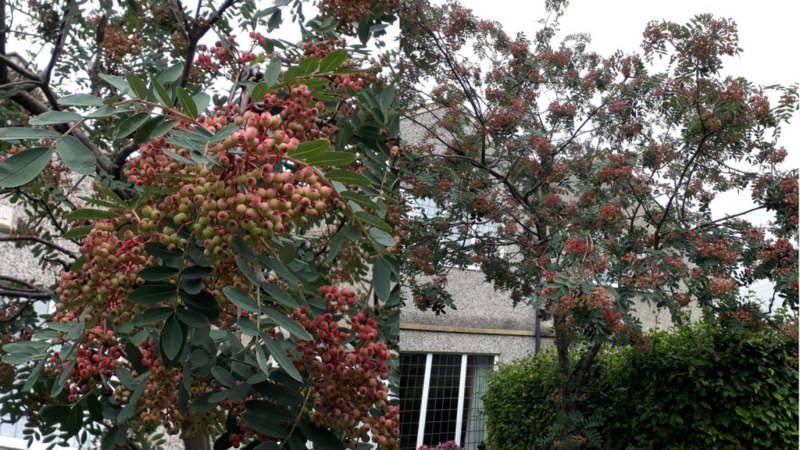 When many flowering plants are finishing for the year you can still have autumn colour with small garden trees through their leaves and berries. When choosing trees for a small garden you need to check the eventual height and spread or you could crowd out other plants (or block your view!) 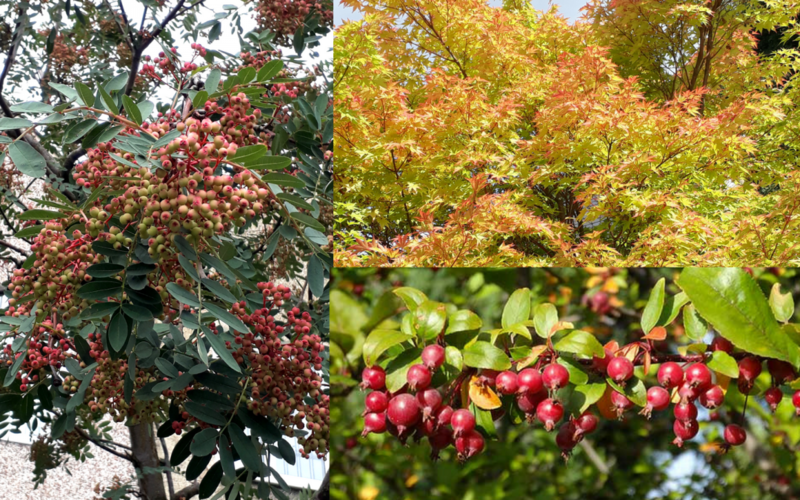 Below are my ‘three of the best’ small trees that are easy to grow and will provide you with brilliant autumn colour. 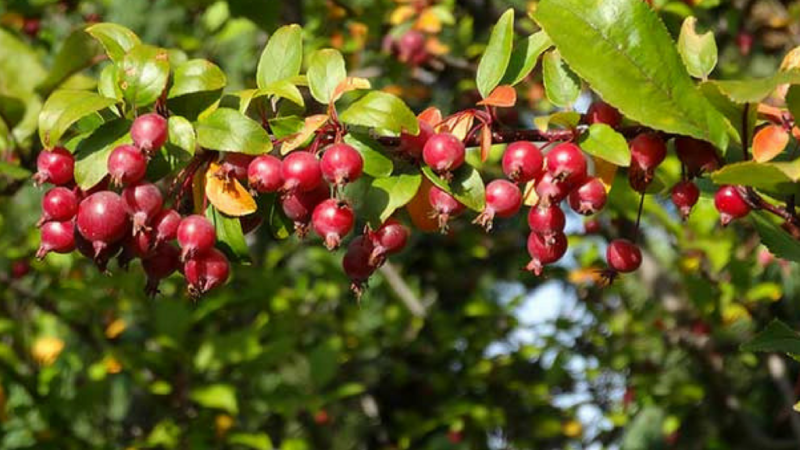 Malus – Crab apple – pink/white flowers in spring and red/orange fruits and leaves in the autumn. For more tips on improving your garden you could attend one of my workshops or see my Garden Design tips. 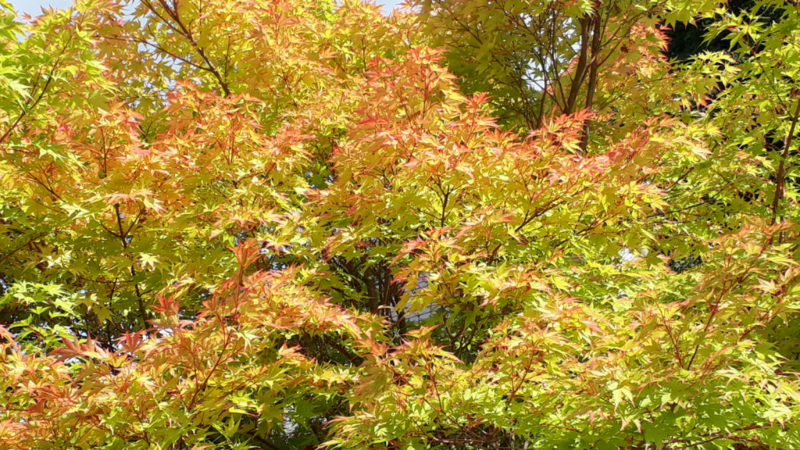 Autumn and winter are good times to plant trees and shrubs; the moist soil and cooler weather are ideal for letting the roots get established before the tree has to support actively growing leaves and flowers. Also, if you can wait until after November you will be able to buy ‘bare-root’ trees that are a lot cheaper than those grown in containers. Dig a large hole when planting; at least twice as wide as the root ball/pot and one and a half times as deep. Sprinkle bonemeal inside the hole and then mix in plenty of compost or manure with the soil you have dug out before backfilling. Heel in the roots firmly and, for trees, add a stake on the windward side of the trunk (the side where the wind blows from). Finally, water in well after planting, continue to water if the weather is dry.